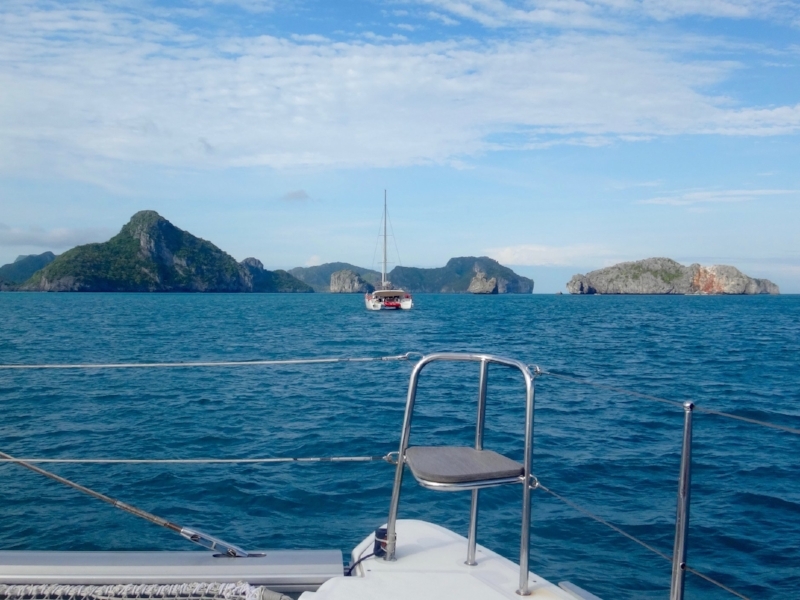 Venture out of your comfort zone and explore the charming, idyllic islands of Southeast Asia. Among the most popular islands on the eastern coast of Peninsular Malaysia, Pulau Tioman & Aur are especially well-known as a diving and snorkeling paradise due to their rich marine life, pristine waters and scenic landscapes fringed with lush tropical rainforests. 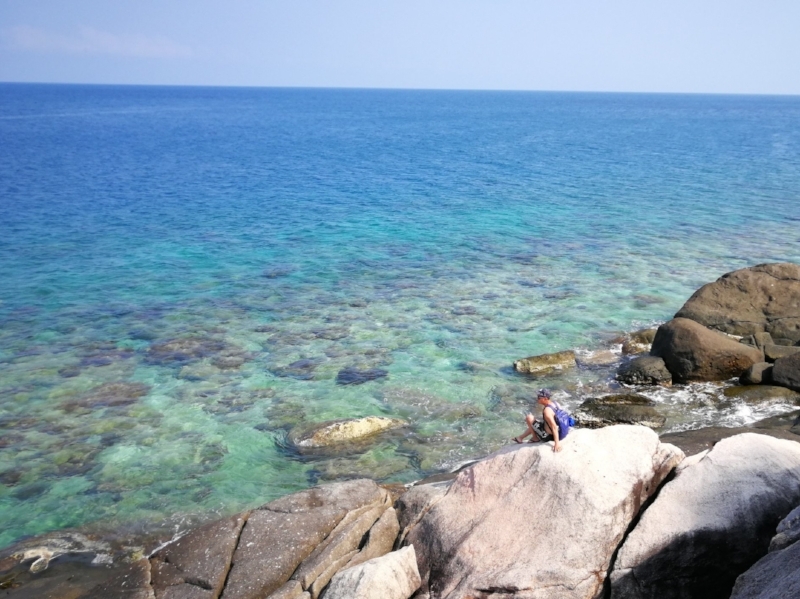 Pulau Tioman was even voted by Time magazine as one of the 10 most beautiful islands in the world. 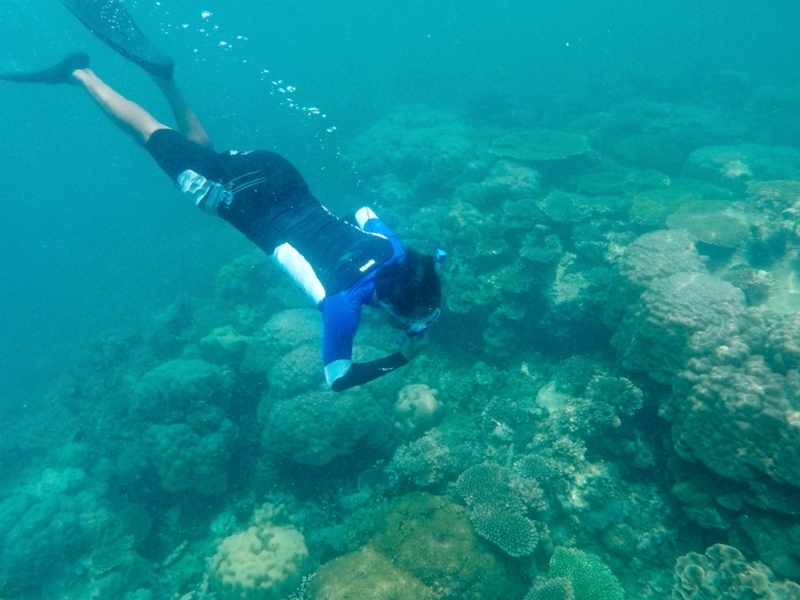 Pulau Aur was recently closed by the Malaysian government for a few years to restore its coral reefs. Now that the island has recently reopened, we look forward to revisiting its beauty. Located only 30 nautical miles from Singapore, Bintan Island is a popular choice for a short getaway among many Singaporeans as it is famous for its luxurious resorts perched on white sandy beaches and clear turquoise waters. 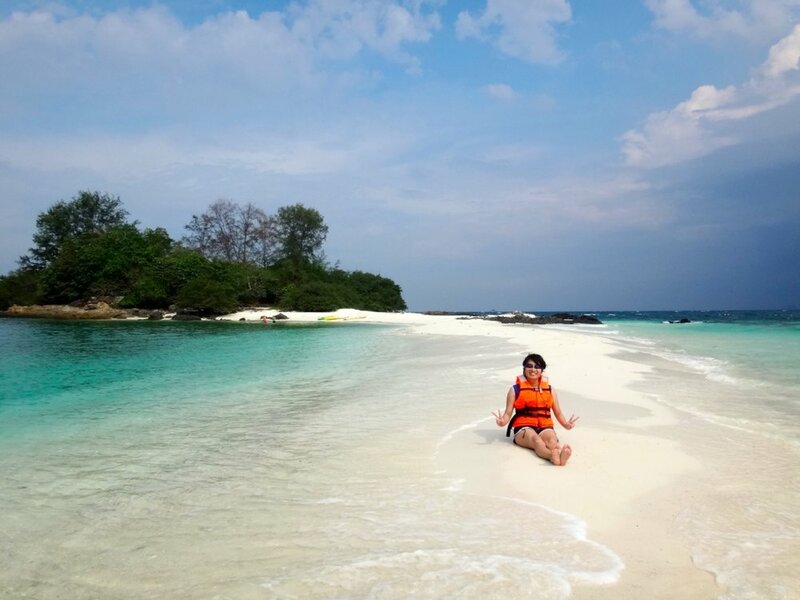 While most travel by ferry and spend most of their time lepak-ing (Malay for 'chilling out') within their resort, let us bring you to the less traveled islands surrounding Bintan, where you can swim, snorkel and kayak at your own pace. 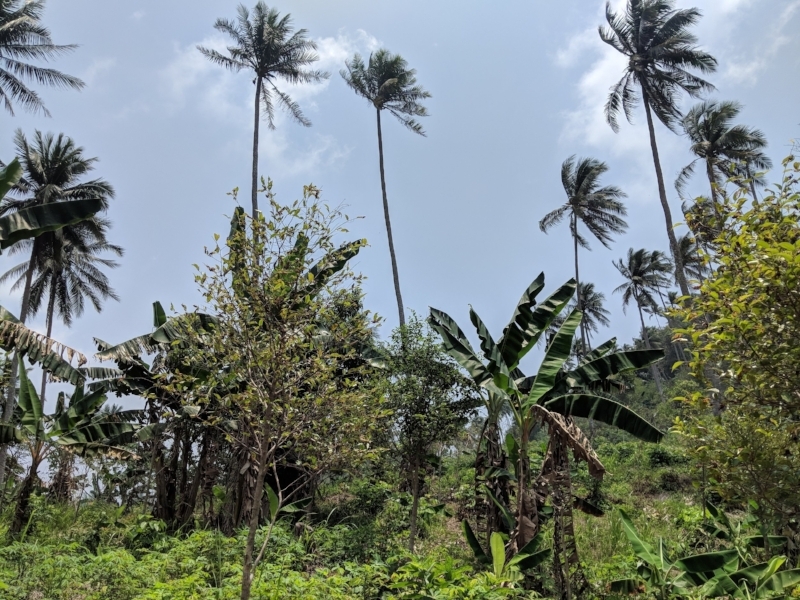 Located 230 nautical miles far east from Singapore, the archipelago of Badas Islands is so remote that it is still uncharted on our navigation system and inaccessible to most tourists. 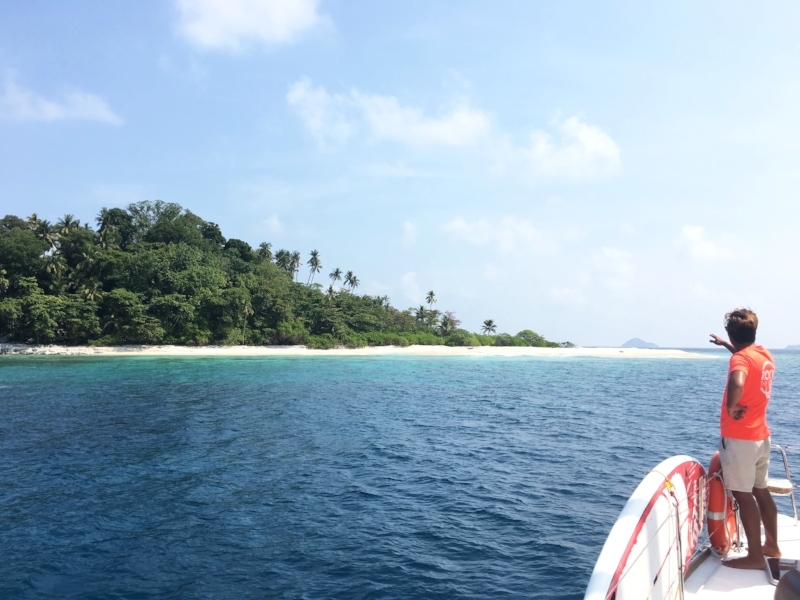 As a result, the Badas Islands boast of abundant marine life and untouched, colourful corals, which literally feels like you're diving in a massive aquarium with 20 metres visibility. We highly recommend this itinerary as we have never experienced such amazing underwater scenery in our lifetime. 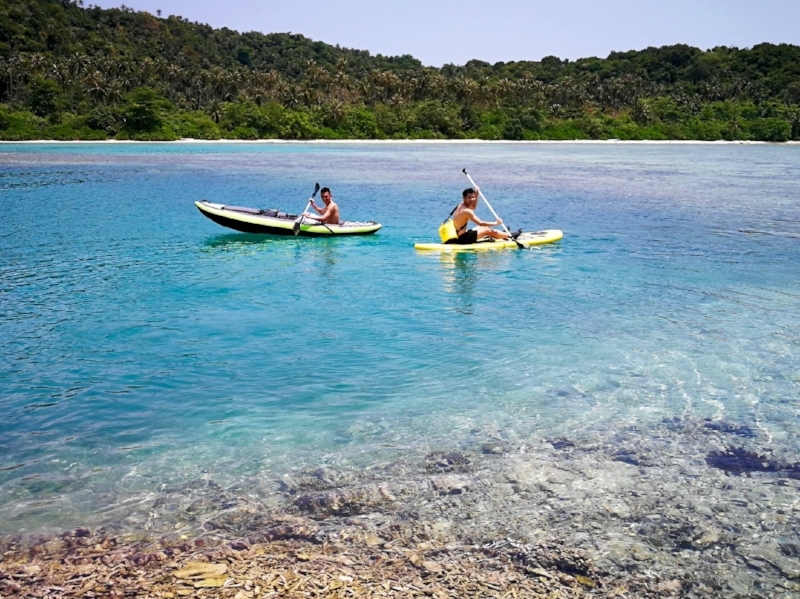 Not only is Pulau Pemanggil a popular destination for snorkeling and diving, it is also well-known among fishermen as a good hunting ground for marlins and mackerels! Similarly, Pulau Sibu is a pristine island with white sandy beaches and dazzling emerald waters teeming with colourful coral reefs. These islands are still mostly covered by tropical vegetation and have retained their originality to the fullest. With serenity and tranquility as the main theme, this itinerary is guaranteed a rejuvenating getaway experience. The Tambelan & Badas Islands are a cluster of islands 230 nautical miles far east from Singapore in the midst of South China Sea. 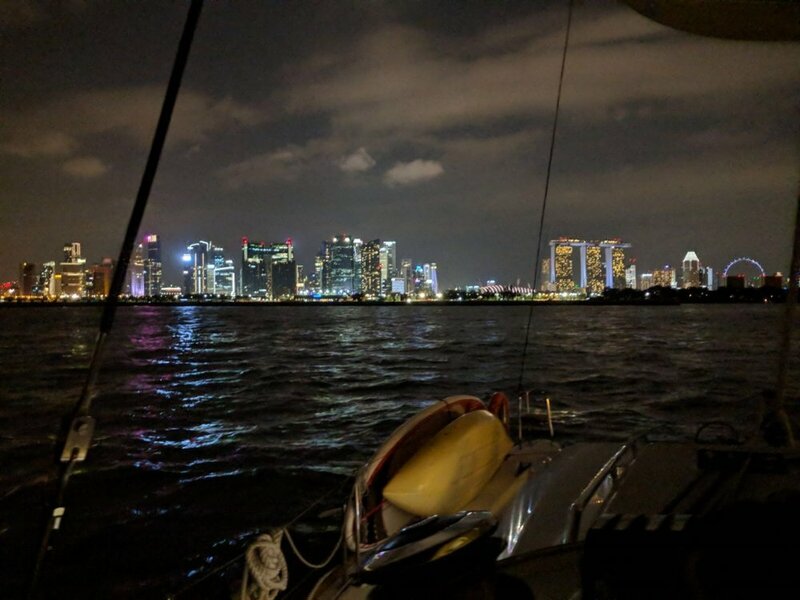 Due to their isolated location and the fact that it is hardly visible on the map, they can only be accessed by private yachts and ventured by seasoned sailors. 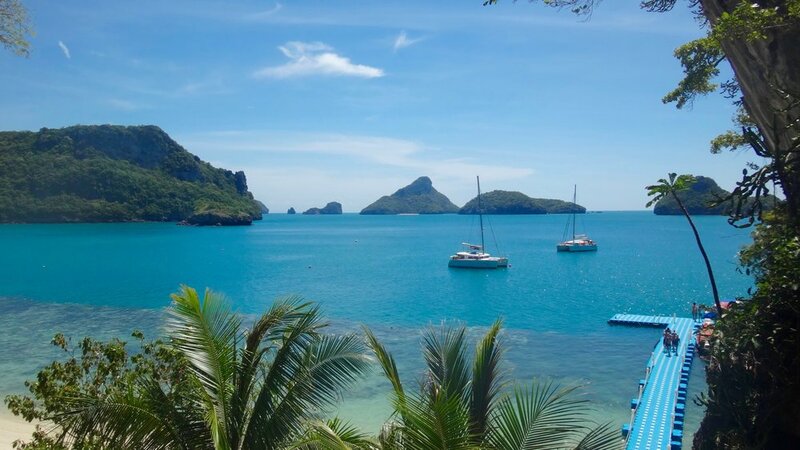 This itinerary is best described as a real adventure full of experiences you can never find elsewhere - from sailing for 40 hours, to snorkeling in 20 metres visibility among unblemished corals and abundant marine life, to exploring fishing villages by foot or motorbike, to hiking up hills for scenic panoramic views of crystal clear waters in fifty shades of blue, and many more. and the ones who enjoy meeting new friends. Now and then, we organize scheduled open trips or recce expeditions to uncover new destinations within the region, and we welcome you to join us! These expeditions can also be used to log sea miles if you're working towards a sailing certification. 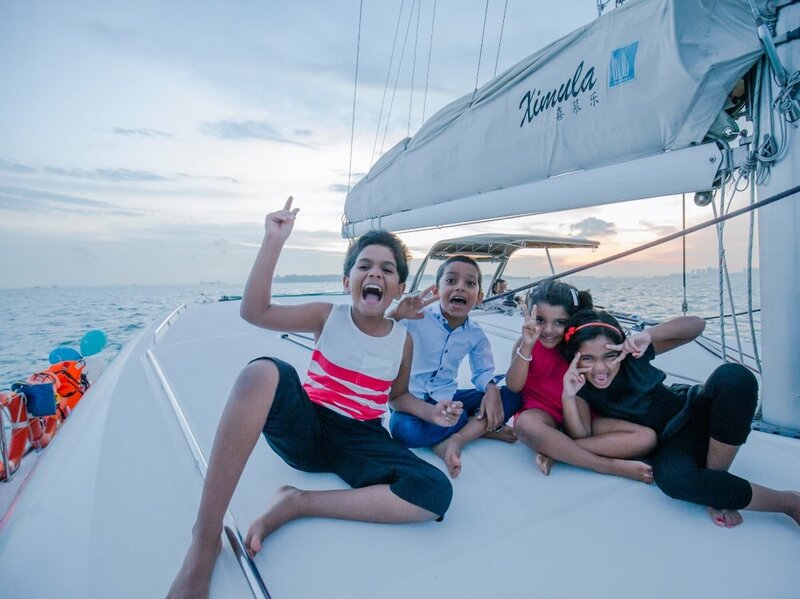 We hope to inspire a happy sailor in you through our sailing holidays.